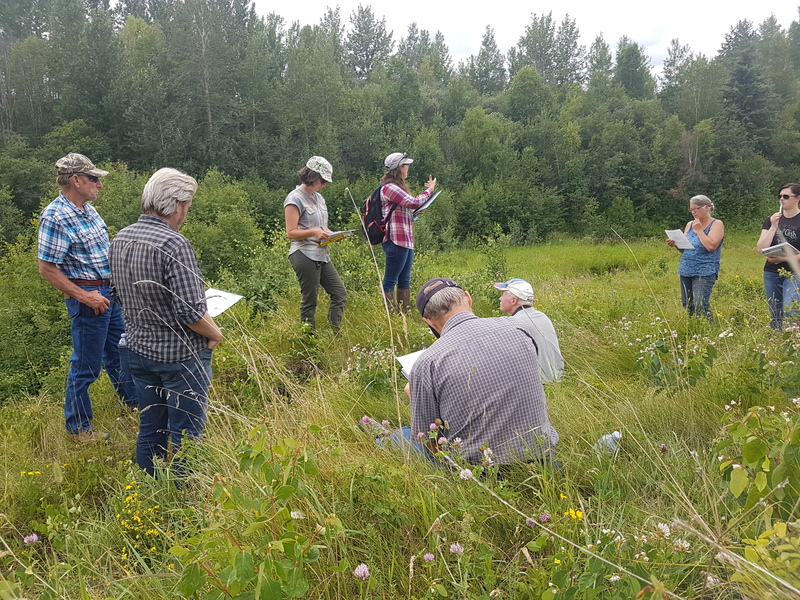 We also facilitated 5 skills development workshops in the counties of Grande Prairie, Lacombe, Parkland, Wetaskawin, and Flagstaff. 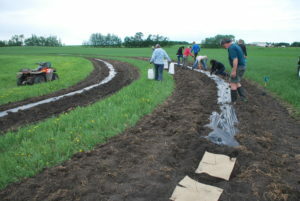 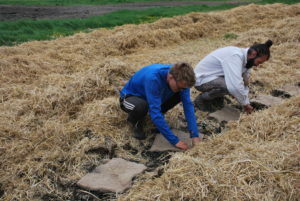 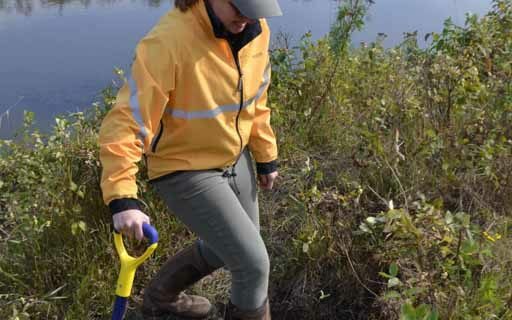 Activities in the worjshops included planting seedlings, planting steam cuttings, and conducting riparian health assessments. 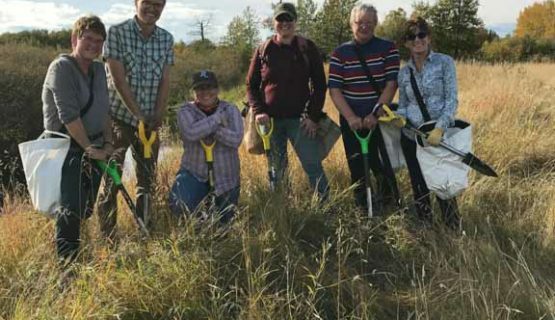 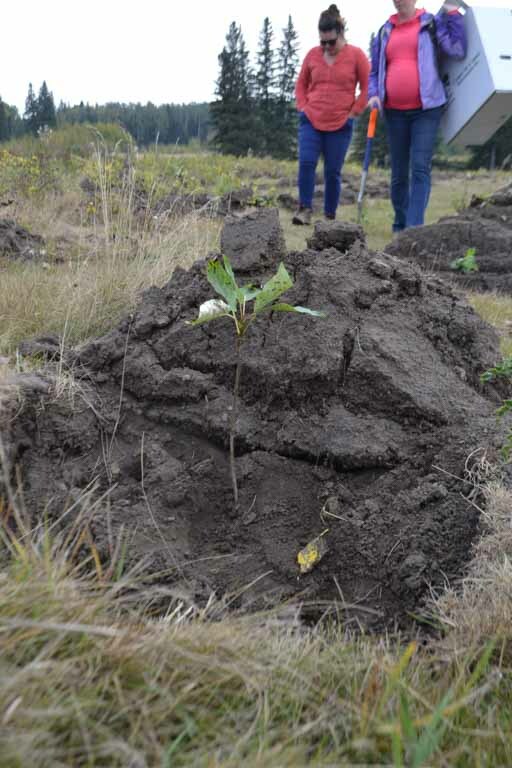 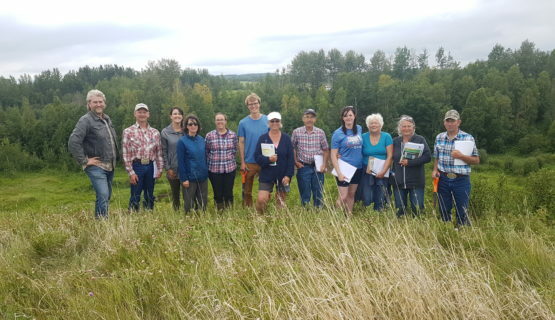 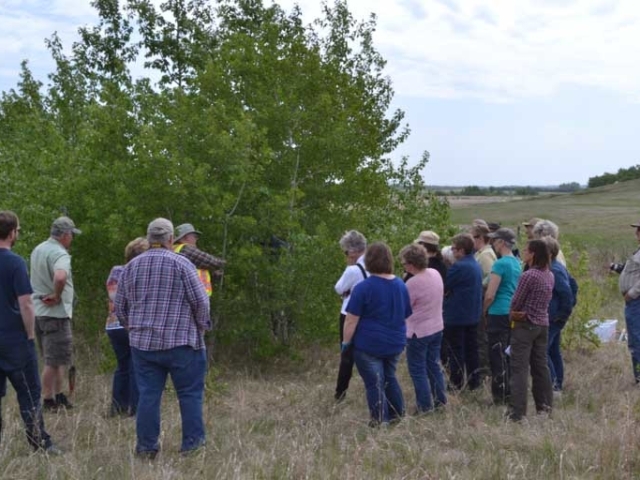 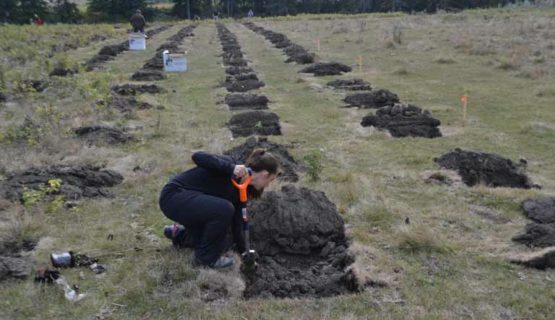 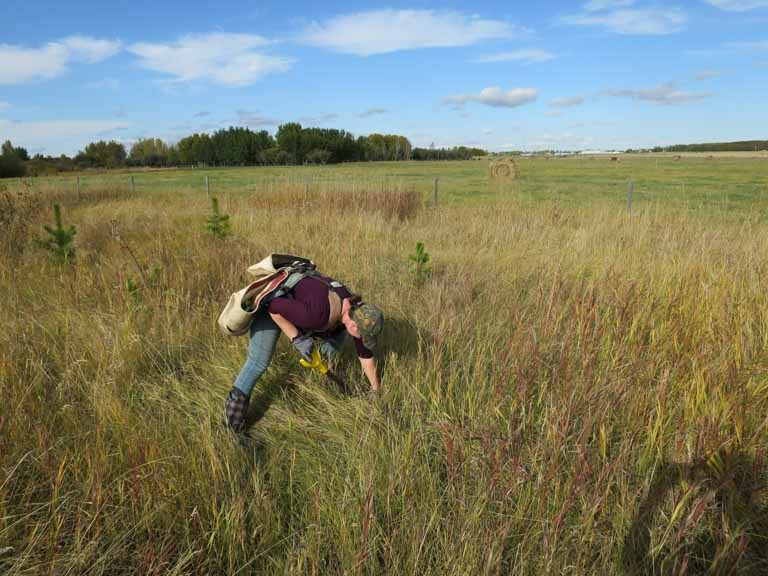 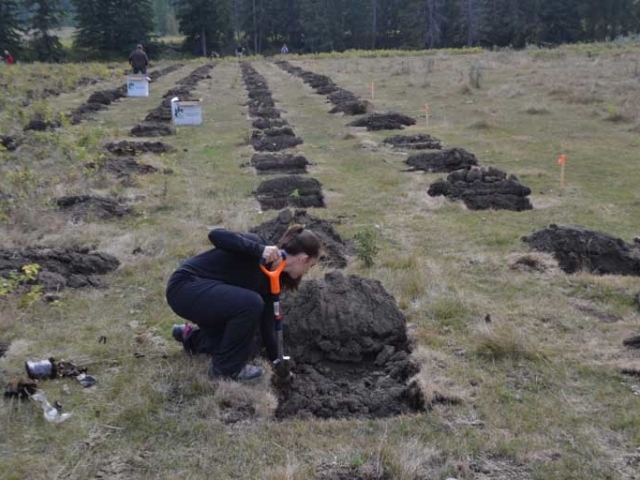 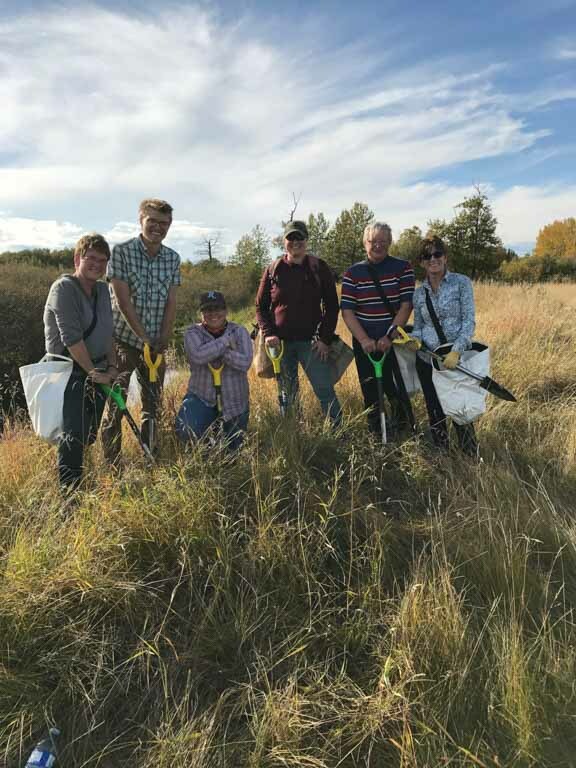 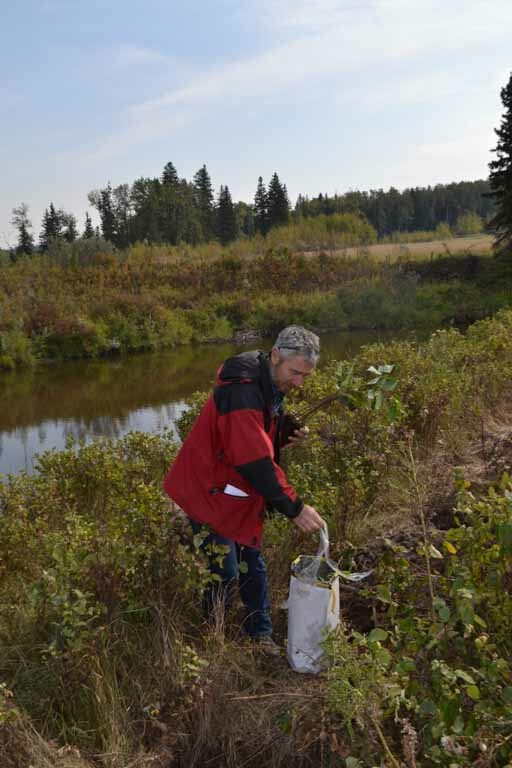 Below are some photos from the workshop in Wetaskawin where participants planted trees and shrubs around an ephemeral wetland. 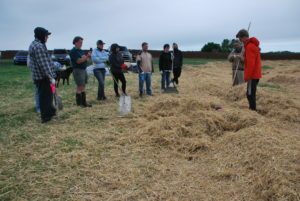 Subscribe to our events using this link and keep up to date on the latest courses and workshops like this one! 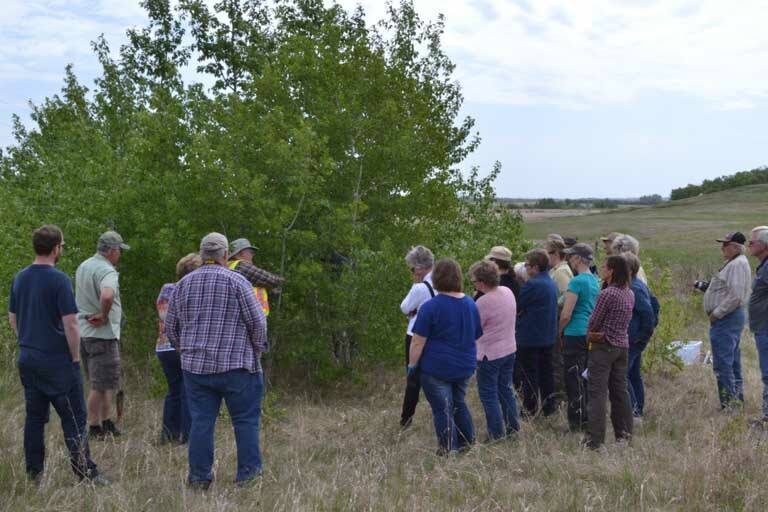 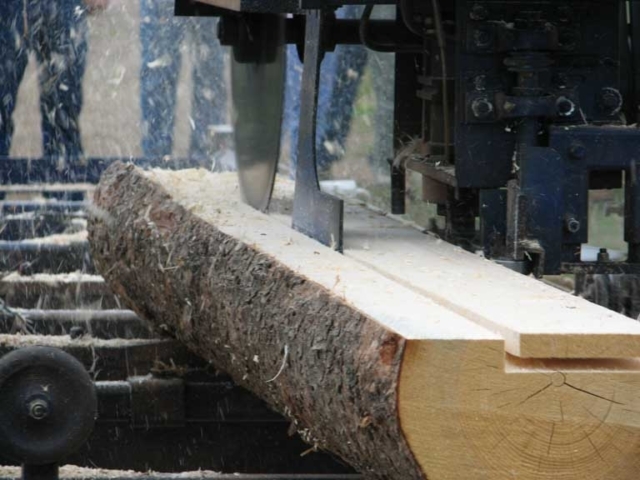 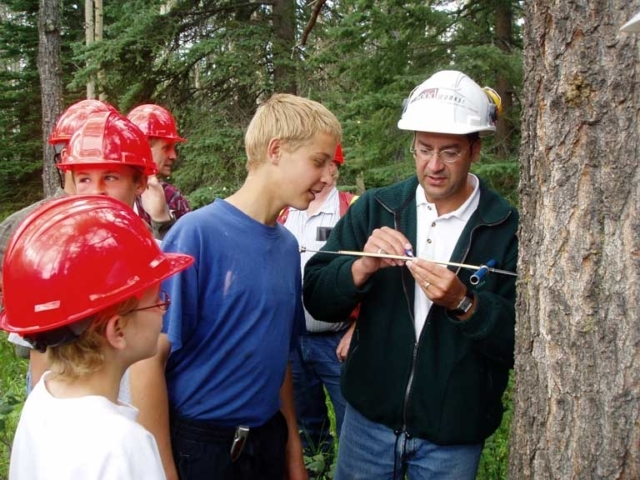 Five “skills development workshops”, single-day events where landowners gain practical skills in riparian management and restoration. 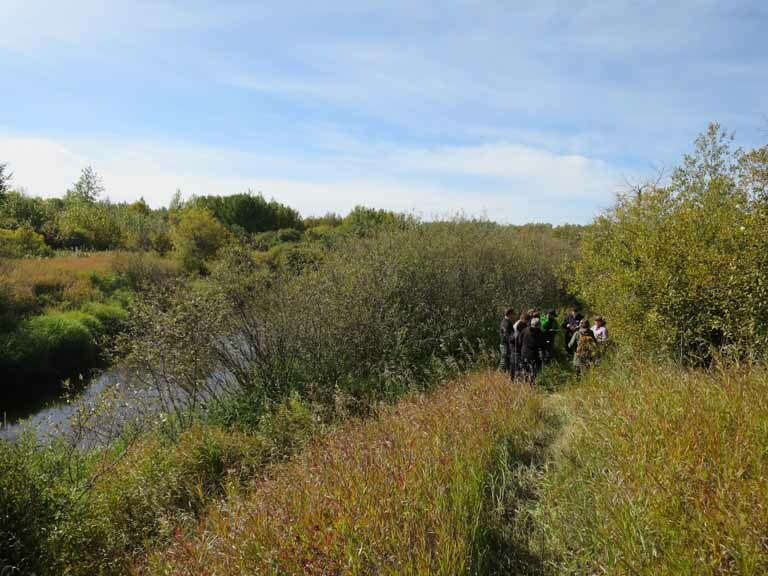 Eight “Riparian Management Courses”, two-day courses that help landowners develop a sustainable management plan for their riparian areas. 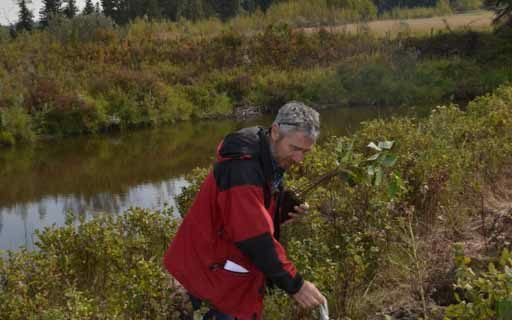 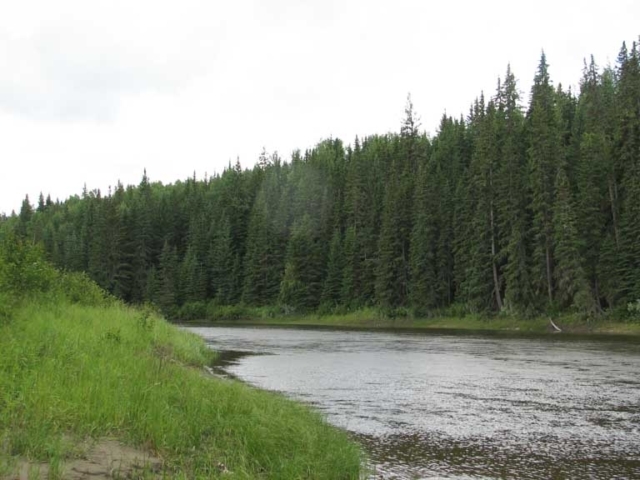 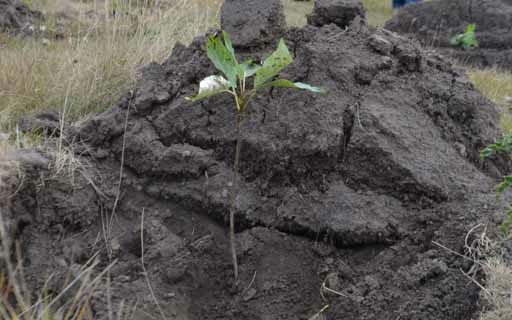 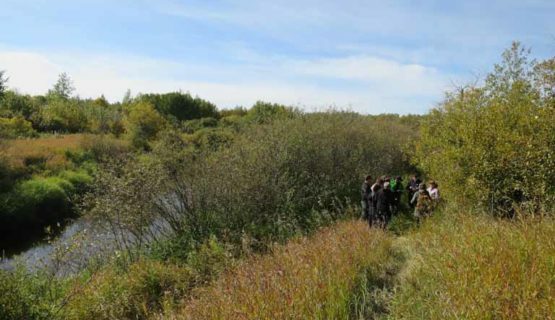 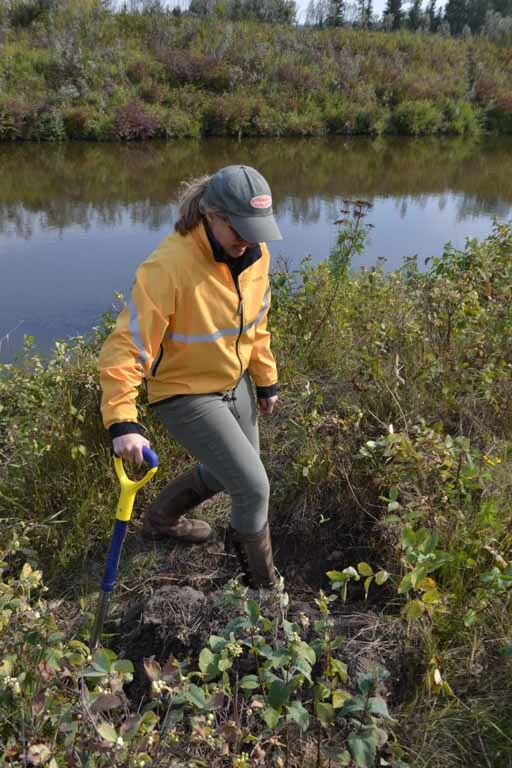 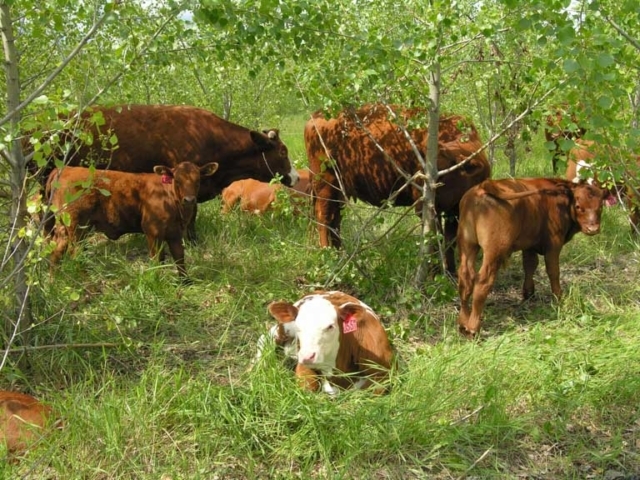 Five informational factsheets on topics related to riparian management and restoration. 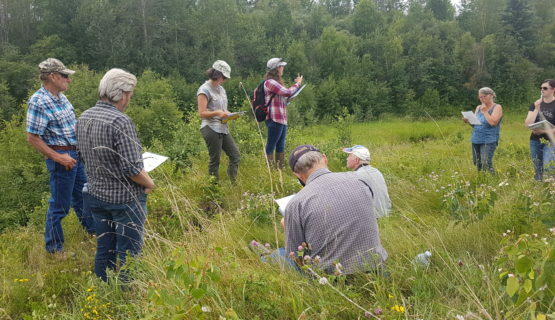 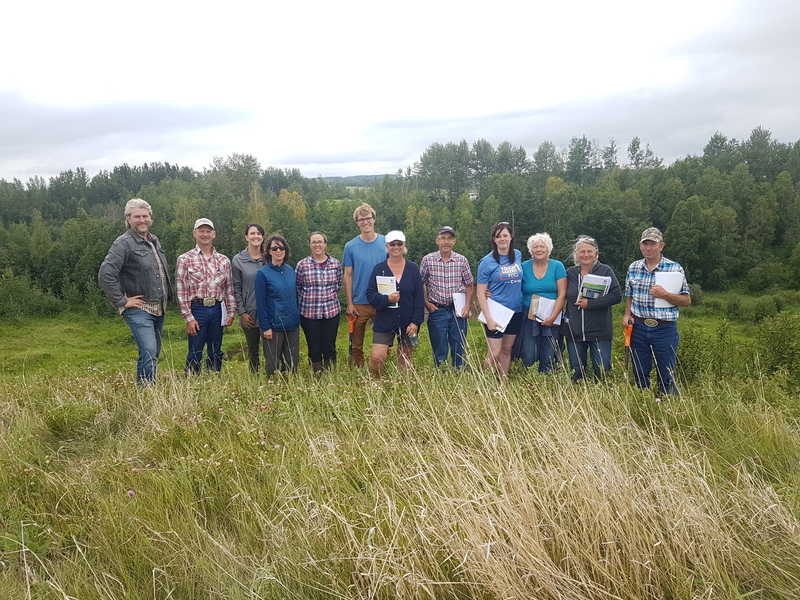 The goal of all of this work is to provide landowners with the knowledge and skills to realize the many benefits of their riparian areas while contributing to improved stewardship of the watershed more broadly.